The National High School Coaches Association (NHSCA) is pleased to introduce wrestling technology company, BATS-TOI, and approve their new headgear, The Mercado™. 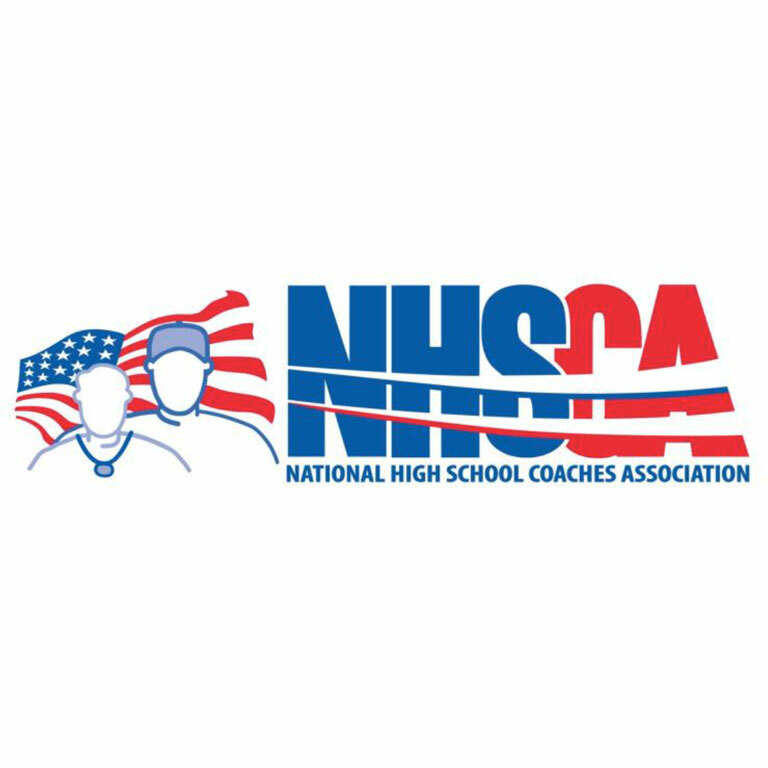 The NHSCA recognizes BATS-TOI’s commitment to the safety of wrestlers with its innovative award-winning headgear. The Mercado™ was designed over a fouryear period of research in collaboration with the NYU Tandon School of Engineering and the Columbia University School of Engineering and Applied Science. It won a national technology competition sponsored by New York University for its design in protecting wrestlers against head and facial injuries. An international team of renowned mechanical and biomedical engineers, industrial product designers who specialize in impact foam polymers, athlete-related head trauma and brain injury, and technical sports equipment, was assembled to create this advanced protective head product. BATS-TOI will be present at upcoming NHSCA Championship events, High School Nationals and the National Duals, and will give a discount on The Mercado™ for one year to all NHSCA members, as well as donate a portion of its proceeds to sports-related head injury brain research.